And NOOOOOOOO, I'm not pregnant. Caardvarks is having a new challenge! 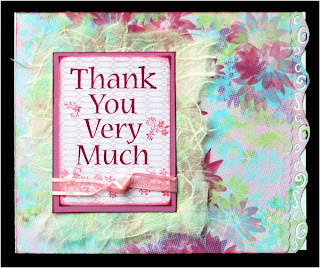 Make your card featuring the color pink and link it up to this 'Varks post by midnight July 2nd to win this awesome set of stamps from Pink Persimmon worth $50! That's an awesome prize!! Details for my card are here. It's a micro challenge at Caardvarks! 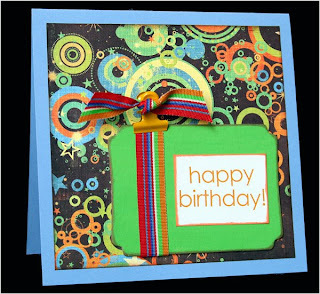 Upload your card created with a birthday theme for a guy by June 17th at midnight to be eligible for a super prize. The card above is for Ian's 7th birthday this week, details are here. Where the heck does the time go?? This is my other duderriffic birthday card. Details are here. 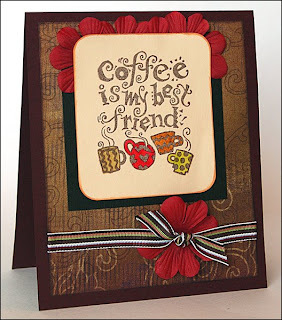 It's Wicked Awesome Thursday at Scrapbooker Online, so here are some new projects. Our new sponsor for the month is Scrapworks. We are using their Magpie line which is really cool. 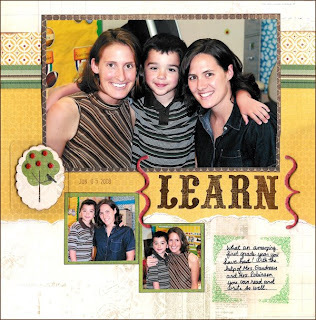 The layout posted above is of Ian on his last day of school with his first grade teachers. 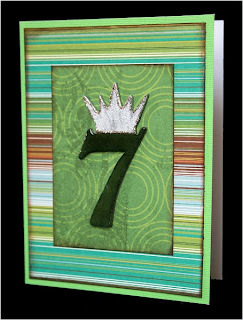 I also used a cool acrylic shape from our other sponsor, Clear Scraps. Details are here. This layout is the official kick off to summer in our house. We broke out the sprinkler in the backyard for a little clean fun. Can't you just feel his excitment? Details are here. 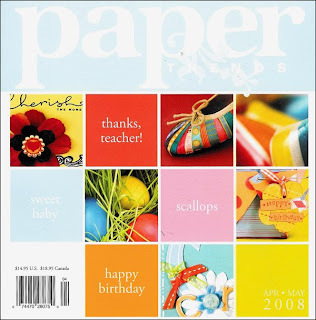 Sharing a recent pub today from the April/May 2008 Paper Trends magazine. I made this baby boy card and keepsake box for friends at church who had a baby on Christmas day 2007. Click for a closer look. Enjoy! It's a new challenge at Caardvarks! 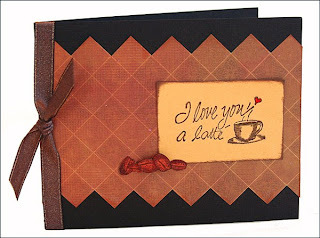 Create a beverage-themed card and link it up to the comments section of the Drink Up! post to be eligible to win a prize. Here are my two examples. Details can be found here. It's all about ribbon at (Some) Assembly Required in June! Show us something entirely awesome made with ribbon by linking to this post to be eligible to win a prize from our sponsor Strano Designs. I covered this unfinished wood doorhanger with three types of ribbon. Details are here.